The second part of your body paragraph is the evidence and support section. This is where you provide all of the ideas and references which illustrate, support or clarify the point you introduced in your topic sentence. This is where the citations from experts or the research from other studies would go in your paragraph. Once you’ve introduced your topic, you need to support the point as thoroughly as you can with as much evidence as you can. You should try and find at least one piece of support for every paragraph and every idea that you introduce into your essay, article or dissertation. Make sure that you use the proper referencing style after every idea that’s not your own to avoid plagiarism. 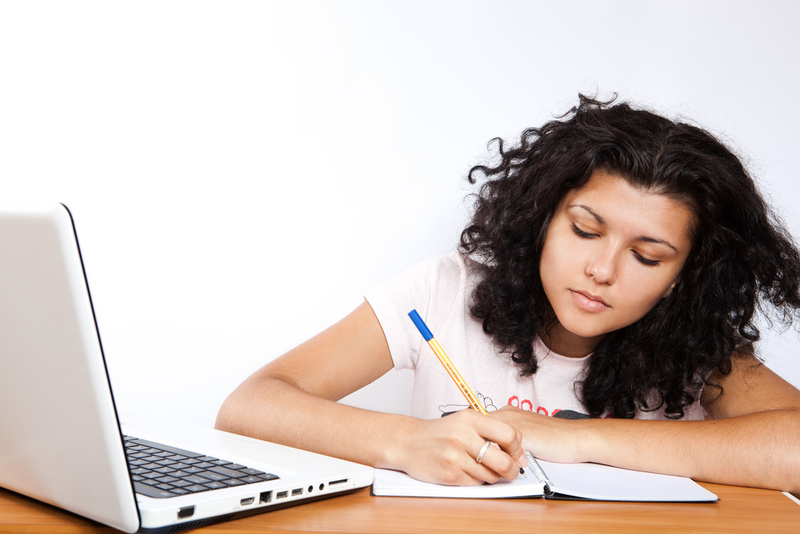 There are various types of support and evidence that you can find for your points, and you should be sure that you find appropriate support for the type of essay that you are writing. If you are writing an argumentative essay, it is better to rely on the research, data and statistics that you can find in academic journals, newspapers or government reports. 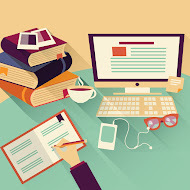 If you are writing a paper for literature studies, you will need to provide textual support for your points, which means that you need to show which lines or sections of the text you are analyzing support the idea you’ve introduced. If you are writing a report on a study in natural sciences or medical sciences, you will need to provide data from your findings to support your points. For example, a severe lack of sleep has been linked to weight gain and a reduced immune system (Pietrangelo & Waterson, 2017). Animal research even suggests that a lack of sleep can be fatal (Palmer, 2009). In addition, a lack of sleep can have a negative effect on performance, memory, cognitive functioning, and even injuries due to factors such as occupational or automobile accidents (Breus, 2009). You’ve provided a good amount of evidence that all supports the main point that you were making with the paragraph, namely that sleep is important to health and cognition. You’ve demonstrated that you’ve done your research, and that you didn’t just base your topic sentence on your opinion or on “common sense”; instead, it’s supported by lots of academic studies and you’re relying on the ideas of professionals. You’ve also shown that your ideas are logically linked by using good signposting. The words “For example” in your first sentence show that you’re about to illustrate your point. The second sentence uses the signpost “even”, which shows an added element to the discussion. In the third sentence, the words “In addition” show us that you’re again adding to your list of ill-effects. Juliet presents a longing for Romeo, and struggles to go without him. This longing is clear to the reader when Juliet stands on her balcony and calls out, “Romeo, Romeo, wherefore art thou Romeo?” (Shakespeare, Act II, Sc. 2). You’ve now made an assertion about the play that you are analyzing in your topic sentence, and then supported that assertion with some evidence from the text. Let’s move on to the final part of a good body paragraph, namely the explanation of the evidence or support. • Your second section of a good body paragraph is the evidence and support section.